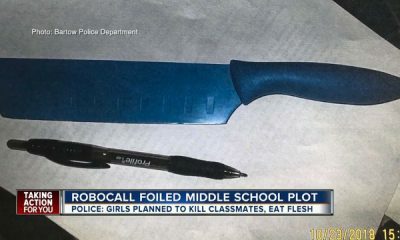 All posts tagged "satan worshipers"
Two Young ‘Satanists’ Hatch Grisly Plot to Murder Classmates. What They Planned to do After is Even More Disturbing. This is sick and disturbing on every level.